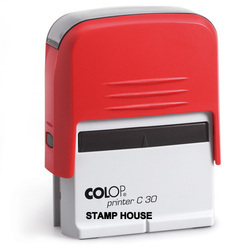 Our product range includes a wide range of colop self ink dater, common seal, backsheet astrolone sheet, shiny self ink dater, colop self ink stamp and shiny handy stamp. 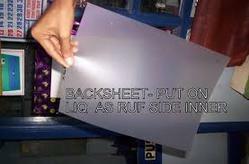 Super base film are one side coated pet film with special proprietor coating for high bonding. These films are used as a base substrate for liquid photo polymer resin with application of latest coating technology. 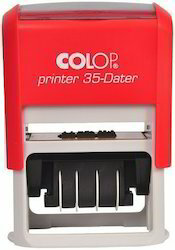 We also provide shiny self ink dater. 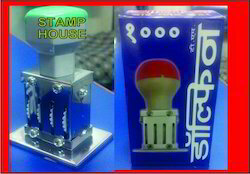 We also make self ink stamp. 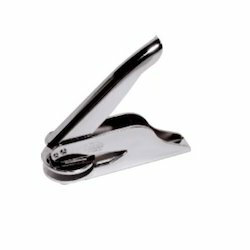 We offer shiny handy stamp. 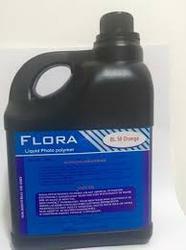 We are one of the eminent names in market supplying and offering high quality Flora Liquid Polymer to our respected clients. This polymer is developed going through high level of tests and chemical reactions by our highly professional staffs. Assuring the best quality and price, our customer can avail this product from us for their wide usages in laminates and packaging.